We specialize in a wide variety of handcrafted drinks which have lasting health benefits. 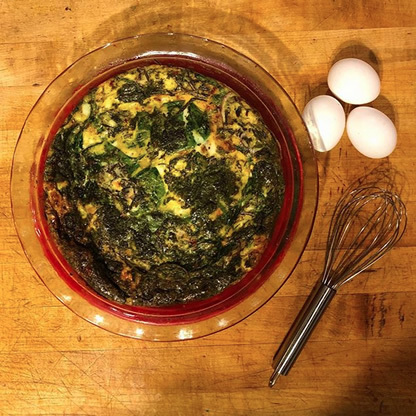 Expect Soups, Quiches, Pesto Turkey Salad Croissants, Moroccan Eggplant Paninis or Burritos. 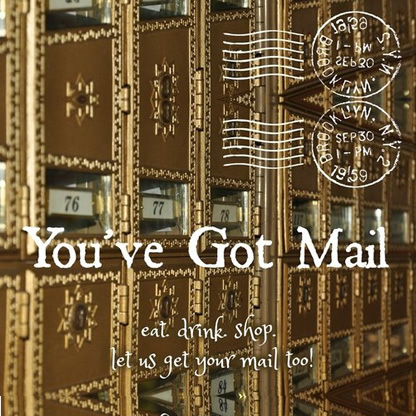 We offer an easy to access mailbox location so you can collect your parcels, letters as you fuel up with your latte! 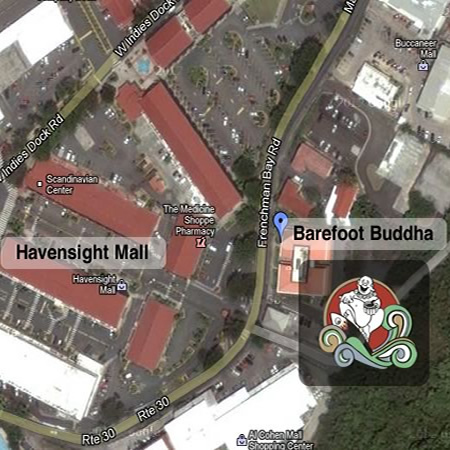 We are located in Havensight, St. Thomas. 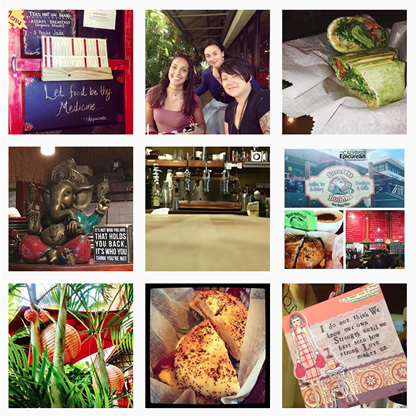 The Barefoot Community includes a Coffee Shop Health Deli and a fashion boutique, located in same building. 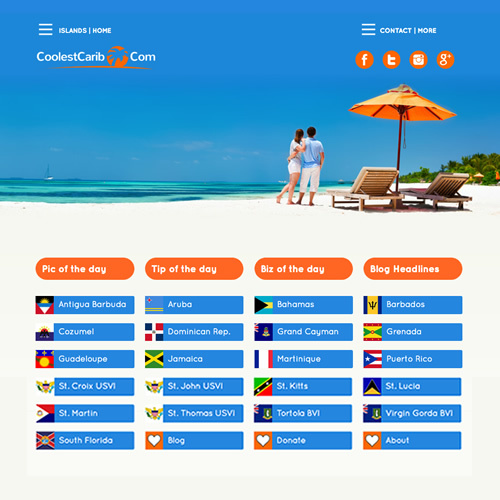 We are a proud member of the CoolestCarib Caribbean Network that promotes Caribbean islands and their businesses. Subscribe to keep up with weekly specials, sales, free treats and a whole lot of awesome encouragement!